Capcom has unveiled the first look at the new Resident Evil 2. Based on the original horror title, the new 2019 game has been completely rebuilt. 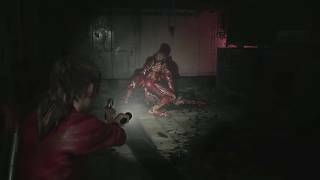 Using Capcom’s proprietary RE Engine, Resident Evil 2 promises a fresh take on the classic survival horror saga with realistic visuals, immersive audio, a new over-the-shoulder camera, and modernized controls on top of gameplay modes from the original game. Originally released in 1998 on the PlayStation console, the game continued the storyline of the first Resident Evil and embodied the action, tense exploration and puzzle-solving gameplay that defined the series. 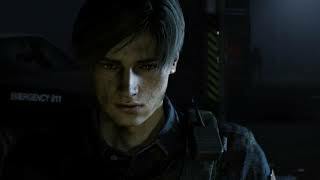 Resident Evil 2 introduced characters who would go on to become some of the most iconic: rookie police officer Leon S. Kennedy and college student Claire Redfield, who are thrust together by a disastrous outbreak in Raccoon City that transformed its population into deadly zombies. They must work together to survive and get to the bottom of what is behind the terrifying attack. 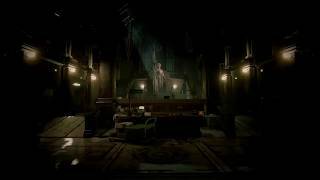 Both Leon and Claire have their own separately playable campaigns, allowing players to see the story from both characters’ perspective. The new version of the game will see the characters themselves appear sharper than ever and the hordes of zombies are brought to life with a realistic wet gore effect. Zombies now react in real time as they take instant visible damage. New lighting brings the familiar rooms and corridors of Raccoon City Police Department to new life. 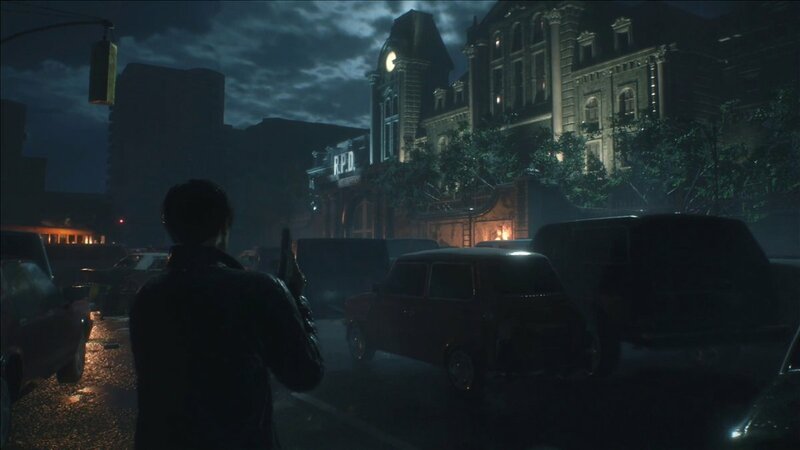 Resident Evil 2 is coming to Xbox One, PS4, and Windows PC on January 25, 2019. "A horror remake worthy of the game that inspired it"